Staying positive could be an impossible task for us especially when things are not working out as we expect or hoped for. Most times we feel like hitting whoever is trying to inspire us. How do I loose my job, get back home and then you’re telling me to stay positive? Would + pay my bills. I just missed out on my admission and you’re telling me to stay positive. You keep trying to achieve something for years and yet it’s still not pulling through. It’s difficult for the both of us but we must try to stay positive. Yes, we must remain hopeful, confident and keep thinking of the good in every situation. We have to be optimistic no matter what. Things might not go as we plan but we need to realise there isn’t only one answer to every problem. There are so many alternatives which could be better than your choice. If you want to stay positive in 2016; you must understand this. 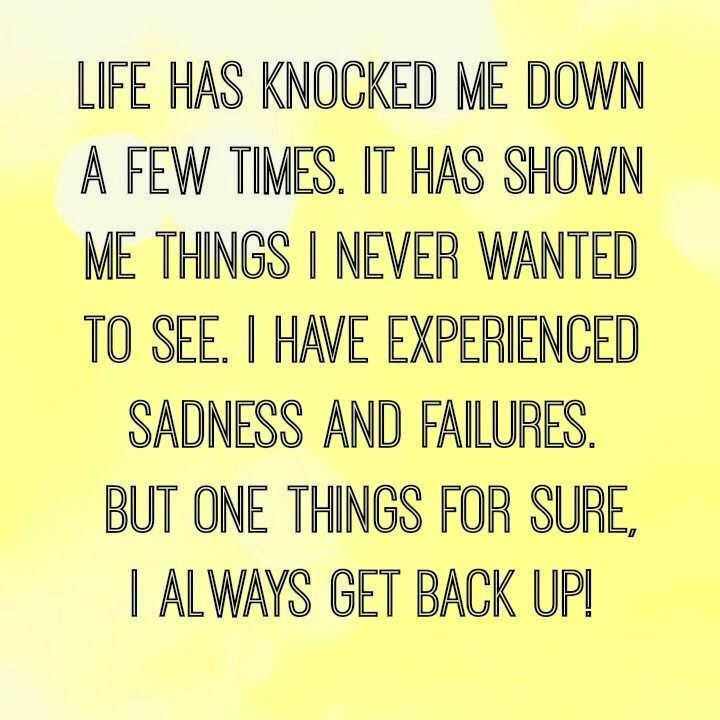 No matter how many times life has knocked you down, an optimist would always get back up but a pessimist on the other hand who has spent most of the time escalating the initial problem and learning to live comfortably with defeat, would stay down. We might not realise but gradually the things we say, our negative thoughts would manifest and we are not getting any better but we have a choice to make. 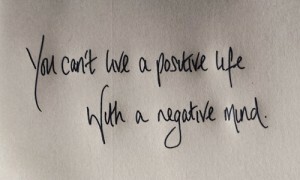 Think positive or negative. I’ll advice you go with positive for certain reasons. 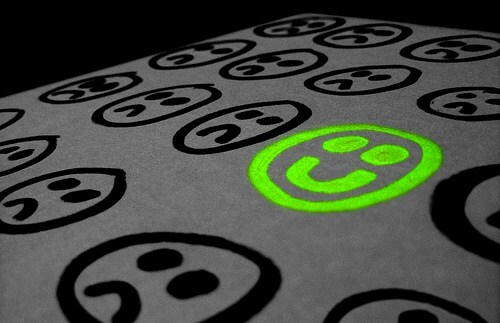 If you never knew, staying positive affects your health. A lot of study and research have been conducted to monitor this and it has been discovered that optimists react to treatment faster than pessimists. It also affects our performance. How we attend to issues, how we reason and our general coordination. It’s not advisable you meet the neighbourhood pessimist for some advice after a major setback because all you would learn is a million ways to live a healthy negative life which is impossible and a thousand and one ways to adapt to failure. You can’t stay positive by spending time with negative people. As much as you may try to change them, the reality is that they may only rub off on you. You must surround yourself with that fresh air of positivity by keeping optimistic friends who are ready to push you back on when you fall and encourage you when you need it. With a positive environment and friends expect nothing but positive outcomes. Even if it doesn’t look all good at the start you must remember one thing is certain; a safe landing irrespective of how the journey could be. You don’t think on the journey, you sing about the destination. Don’t ponder over how difficult things would be or how impossible it seems. Don’t debate on the problem; the problem is not just the problem but the solution. Don’t debate over the problem, come up with a solution. A pessimist would derive so much joy in debating over a problem but let’s face it, has it been solved? Don’t come up talking about the problem, bring up a solution. Optimism is a happiness magnet. 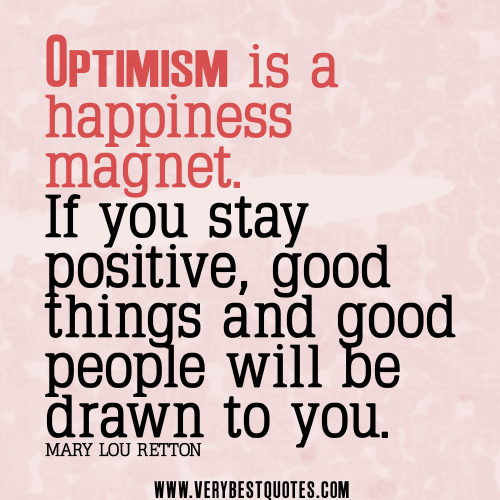 If you stay positive, good things and good people will be drawn to you- Mary Lou Retton. You must remember in all that you can’t live a positive life with a negative mind, switch up!! Change your mindset. Thorn seed cannot grow apples also orange seeds won’t grow mangoes. You get the returns for what you sow. 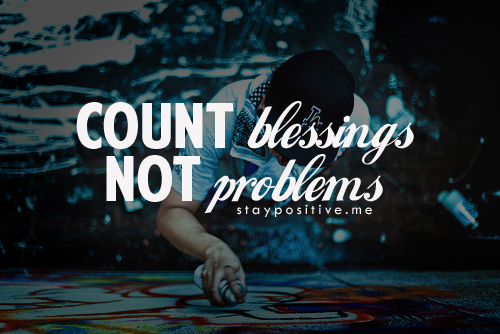 Count your blessings not your problems my dear blog readers. It’s a great privilege and opportunity to be reading this and we remain grateful to our Creator; The Almighty God. Remain inspired in 2016 and stay positive with no regrets. It’s all about making a positive impact with a difference. I’m really grateful you wrote this! One can never get enough of these messages. I particularly loved the examples you gave. Such as how optimistic people respond better to treatment than those who are pessimistic! I feel that sometimes we kill ourselves faster than life’s challenges if we have a negative attitude. 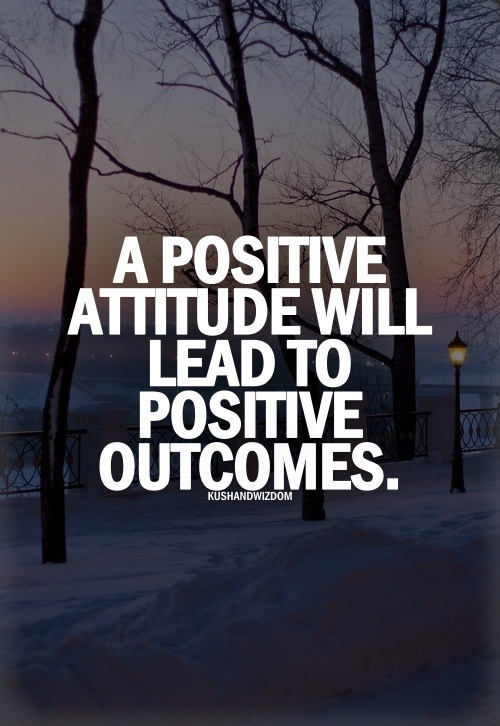 A positive attitude will enable us get the best out of life. I hope we all are able to remain positive through out this year and always! Reblogged this on Expression of his grace. 👏👏👏👏.Thank youu, i was encouraged ! Anytime dear. I’m glad it did. This is a beautiful insight that will reach someone in a moment of despair. It will save a life. Thanks a lot dear, and I really hope it does.